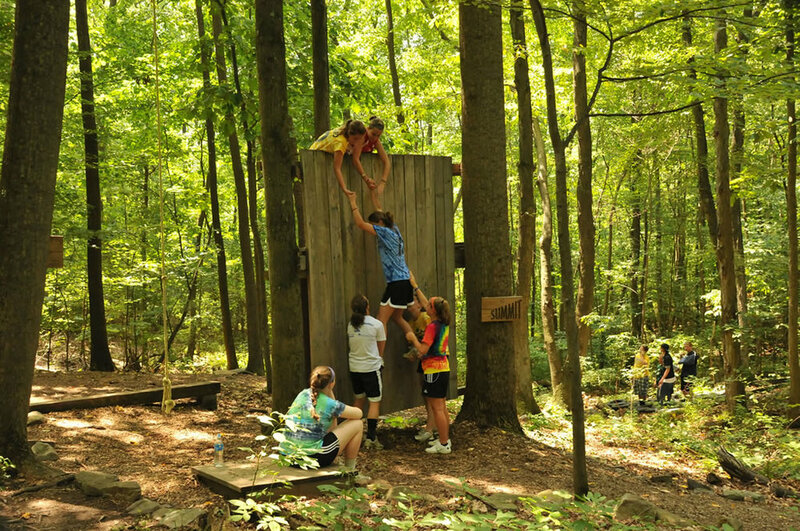 retreat options for youth and adults alike, all at an affordable price! Take a look at some of our quality facilities and activities below. NOTE: Laptop or other presentation device will be required to use the projector. HDMI or VGA video hookups available.